OpenFeint pushed an additional 12 games to the Android Market today just weeks after their first wave which saw titles like Fruit Ninja and MiniSquadron top the paid app charts within 72 hours. Android users are proving that they aren’t “cheap” but really just want quality titles to choose from in order to fork over that hard earned cash. You can keep setting aside money though, as OpenFeint is planning on releasing even more batches of titles throughout the rest of 2010. Times are good in Android people. The best way to check out their latest releases is by using the Feint Game Spotlight app. Burlingame, CA – October 5, 2010 – OpenFeint, the leading cross platform social gaming network with 40 million mobile players, announced today that its Android product is off to a strong start – 4 of 8 launch games reached the Top 15 in Android Market and Fruit Ninja (Halfbrick Studios) and MiniSquadron (Supermono) claimed the Top 2 spots on the paid games chart in less than 72 hours. OpenFeint also announced the release of its second wave of hit games on Android, including Super K.O. Boxing 2 (Glu), Flick Kick Rugby (PikPok), and Kamikaze Race (Tastyplay.com). 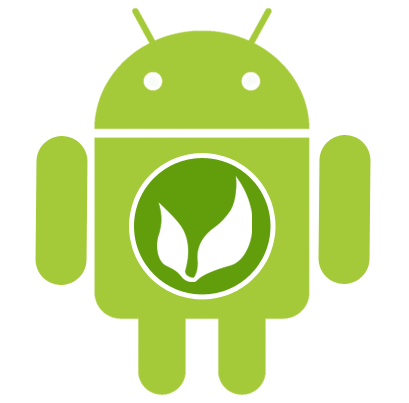 “We’re absolutely ecstatic about MiniSquadron’s launch on Android with OpenFeint. Reaching number 2 on the paid charts and driving tens of thousands of downloads for our games has been a great success,” said Tak Fung of Supermono.